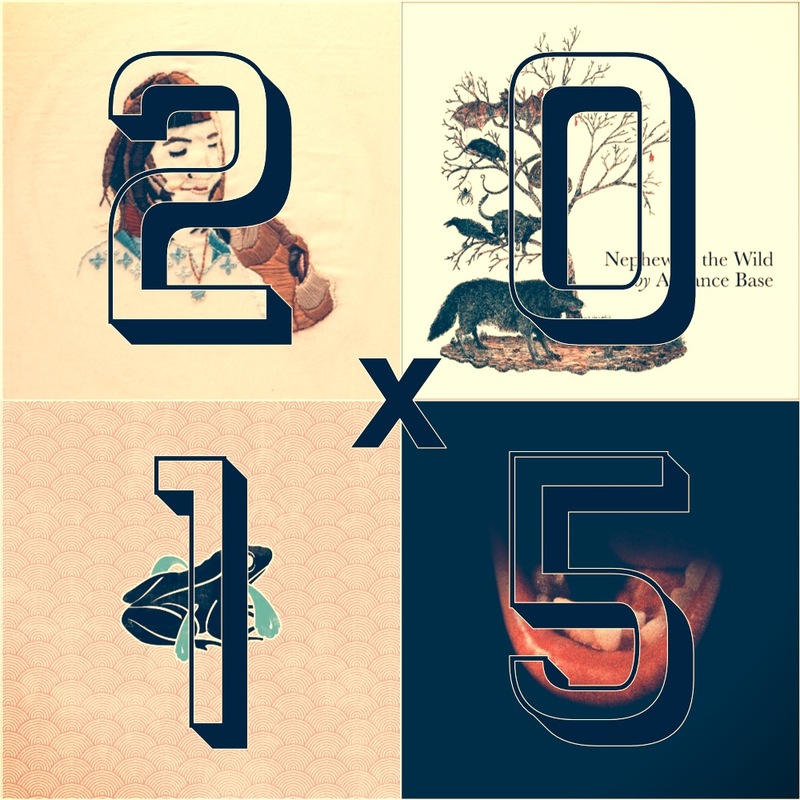 Since the year in question is 2015, and since 20X15 = 300, this yearly summary playlist consists of 300 nice tunes released in the year 2015. From 300 different artists. Reshuffled on the regular for repeat shuffles. You can’t argue with that math. … and because there is way more than 300 nice tracks/artists from 2015, this playlist continues to get reshuffled regularly, so it might be a good idea to press the "follow" button over on Spotify so you can get future updates auto-magically appearing on your listening device. Plus "following" a playlist makes for easy repeat listens.